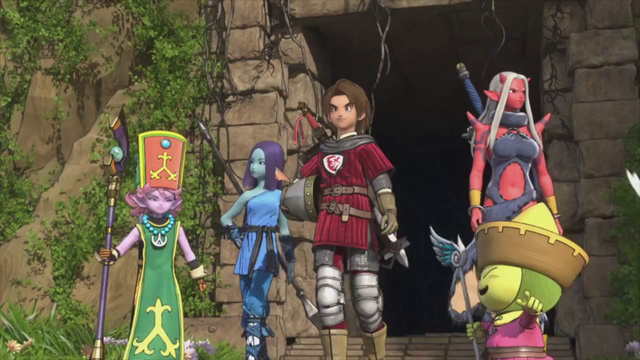 The sales figures for the Dragon Quest X port on Wii U are far below expectations, perpetuating Square Enix’s disappointment over the MMO. This Japanese title, which is a member of one of the most popular franchises to ever land in the Land of the Rising Sun, released to this new console last week. Just 33,302 units were pushed in the seven-week period, according to Japanese site 4Gamer. This means it fell below the Vita port of Muramasa: The Demon Blade. The Wii U console itself sold 22,829 units in the same time period, helping push Nintendo’s HD console to 854,247 overall sales in Japan. Once again, this is a port of the Wii game, which has sold hundreds of thousands of copies at this point. What do you think about these numbers? Did you expect better? Let us know what you think by leaving a comment below!